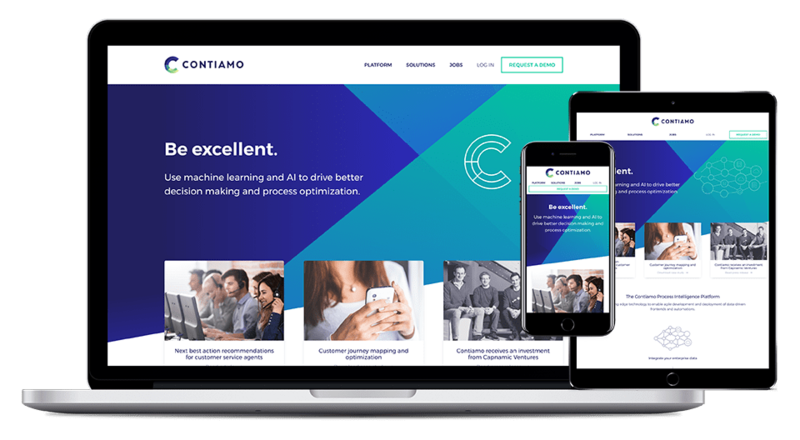 Contiamo is a company that uses machine learning and AI to drive better decision making and process optimization. The website runs on Middleman, Webpack, Netlify, and Github. Built a living styleguide using KSS tool. Created all pages from designs using reusable styleguide components. Helped configure Webpack for development and production environments. Implemented and optimized SVG assets.